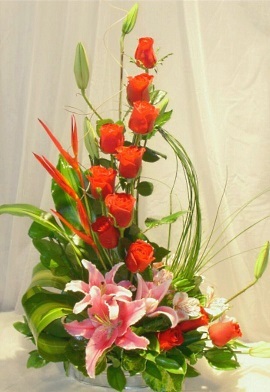 Call Paradise Florist... Where Flowers Create Smiles. Proudly serving the New York, New York area, we're a full-service local florist that is family-owned and operated. Our highly-trained staff is ready to assist you with placing orders for local delivery or anywhere in the world. We hope you enjoy your online shopping experience with secure 24-hour ordering right at your fingertips. If preferred, you may call us to place orders direct at 212-933-0375. Paradise Florist Has It All! 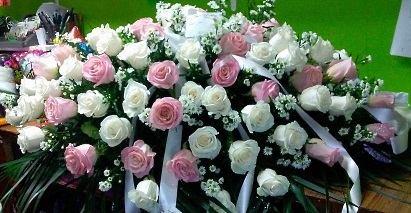 * Order your custom, one-of-a-kind Wedding Flowers and Party Flowers from Paradise Florist. We will ensure your special day is a blooming success! Call us in advance at 212-933-0375 to set up an appointment for a consultation. * Browse our assortment of Dish Gardens, Green Plants & Blooming Plants for a gift that adds life to any room, office or outdoor space. 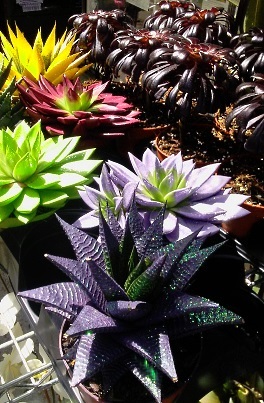 We also offer a variety of succulents. Thank you for visiting our website for flowers delivered fresh from a local New York, NY florist and easy online ordering available 24 hours a day.